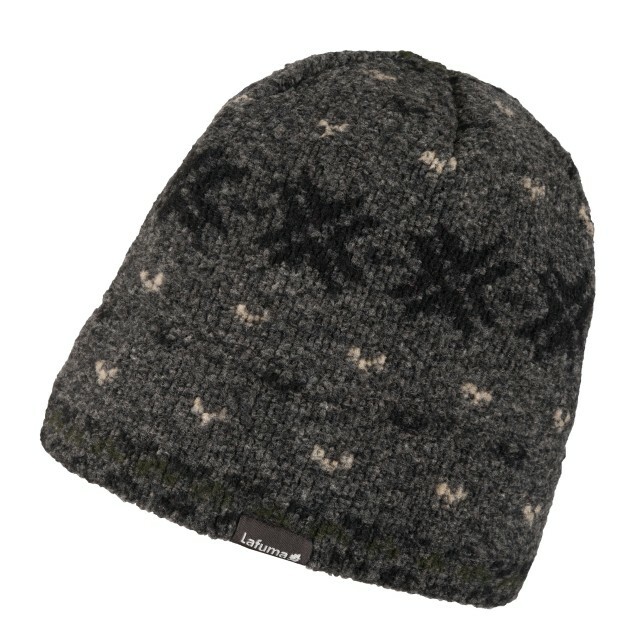 A beanie in toasty knitted fleece with a Scandi-inspired jacquard pattern and warm brushed interior. For urban wear, with a fancy yet discreet pattern. 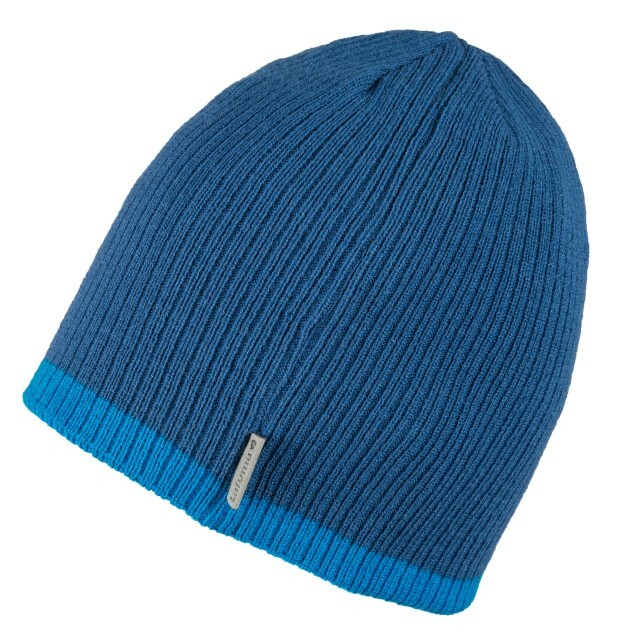 Warm, lightweight and versatile beanie to wear on hikes and around town. A reversible model with a more vibrant underside of colour-contrast stripes.